Munster, IN RE/MAX of Indiana recognizes their top producing sales professionals in the State. Recently, Rachel Port was awarded the “RE/MAX Lifetime Achievement” Award. By presenting her with the RE/MAX Lifetime Achievement Award, RE/MAX LLC has acknowledged Rachel Peers Port as one of the elite in the real estate industry. This honor is given only to RE/MAX Realtors who have produced sales exceeding earnings over $3,000,000 for the RE/MAX family. 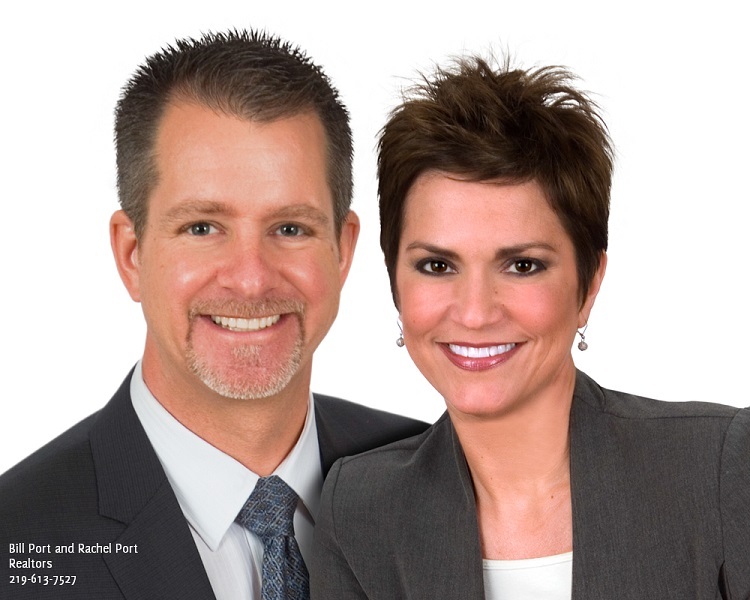 Rachel has spent 17 of her 25 year career with the RE/MAX Brand. She is a proven leader with sales skills that far exceed the average real estate agent. During her RE/MAX career, Rachel has brokered more transactions as an individual real estate agent than many real estate companies achieve for their entire office. The RE/MAX Lifetime Achievement Award honors REMAX Real Estate Brokers who have been a REMAX affiliate for at least 7 years and who have also earned in excess of three million dollars for the REMAX organization. Port was humble while receiving her award. When asked how she sells so many homes, Rachel replied, “Selling homes can be hard work. I think I sell more homes than most real estate brokers by staying focused on my client’s needs. 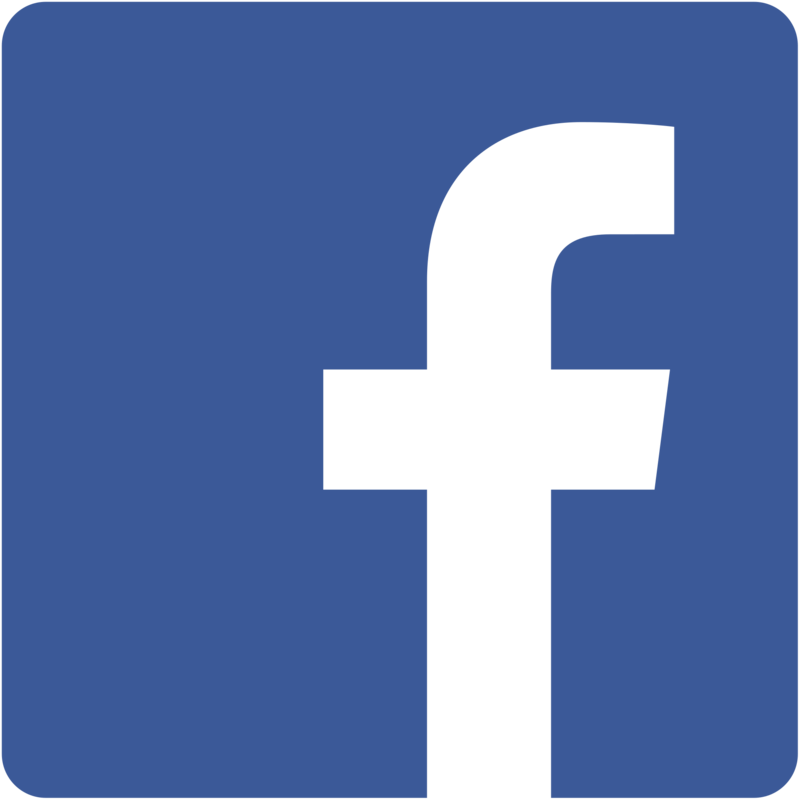 In turn, my clients focus on sending me more clients.” Most of Rachel’s clients come from clients who recommend her to their friends and family. When you are searching for an outstanding Realtor, contact Rachel Peers-Port. She can be reached by telephone or text at 219-613-7520. Indianapolis, IN RE/MAX of Indiana hosts an annual awards event to recognize their top sales professionals in the State. 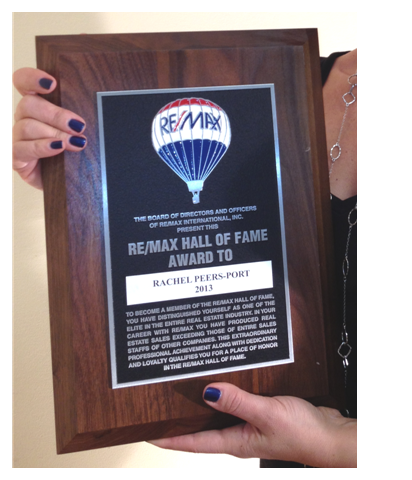 This year, Rachel Port was awarded the “RE/MAX Hall of Fame” designation. By becoming a member of the RE/MAX Hall of Fame, RE/MAX has distinguished her as one of the elite in the real estate industry. This honor is given only to associates who have produced sales exceeding those of entire sales staffs of other companies. In other words, during Rachel’s RE/MAX career, she has brokered more transactions as an individual agent than many Real Estate companies achieve for their entire office. When asked how she accomplished this extraordinary career achievement, Rachel replied, “Every client’s situation is different. I’m dedicated to providing superior service to meet the individual needs of my clients.” That is why so many of Rachel’s clients recommend her to their friends and family when they are searching for an outstanding REALTOR. Rachel can be reached at 219-613-7520. RE/MAX honors Associates and their accomplishments with four Career Awards: Hall of Fame, Lifetime Achievement, Circle of Legends and Luminary of Distinction. Hall of Fame recognizes Associates who've earned more than $1 million in gross commissions with RE/MAX. There is no length-of-affiliation requirement. • Lifetime Achievement recognizes Associates who've earned more than $3 million in gross commissions with RE/MAX and completed seven years with the network. To be eligible this year, Associates must complete the full seven years by Dec. 31. • Circle of Legends recognizes Associates who've earned more than $10 million in gross commissions with RE/MAX and completed 10 years with the network. To be eligible this year, Associates must complete the full 10 years by Dec. 31. • Luminary of Distinction recognizes Associates who've earned more than $20 million in gross commissions with RE/MAX and completed 20 years with the network. To be eligible, Associates must complete the full 20 years by Dec. 31. In all four categories, commissions earned outside the United States and Canada are subject to the approved RE/MAX conversion rate to U.S. dollars. Career Award trophies are presented at the annual RE/MAX R4 Convention. All Luminary of Distinction and Circle of Legends recipients receive complimentary awards. Hall of Fame and Lifetime Achievement recipients who attend the RE/MAX R4 Convention will receive their awards at no charge. Associates who are unable to attend R4 may purchase their trophies via Shop RE/MAXfor $100, plus shipping and handling. The trophies are shipped immediately; a personalized nameplate is shipped shortly thereafter. Annual Production Awards, such as Executive Club ($50,000 to $99,999), 100 Percent Club ($100,000 to $249,999), Platinum Club ($250,000 to $499,999), Chairman's Club ($500,000 to $999,999) and Diamond Award Club ($1,000,000+), are also determined using a monthly assessment. Glass trophies may be purchased on the Shop RE/MAX site if an Associate does not attend R4. Note: The Executive Club is not recognized at R4. For more details, contact Remax Awards at awards@remax.com.